Jérémie Vallé is the driving force behind the creation of OMACCHAYA. Having beenbrought up in a family that has included gourmets, pastry chefs and restaurateurs for severalgenerations, Jeremie moved to Japan 13 years ago. 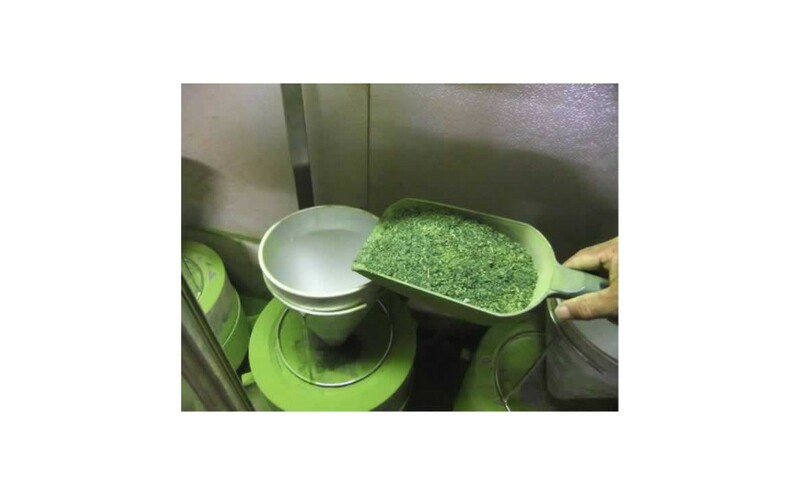 OMACCHAYA’s matcha is grown in the heart of the Shizuoka mountains, near Mount Fuji. It isproduced using an eight-century- old technique called tana, in which the bushes are shaded by nets,resulting in higher quality leaves.